Designed to introduce youth to the fundamentals of beach volleyball in a fun and exciting environment. Bilingual, qualified instructors and assistants will introduce youth to the differences between indoor and beach volleyball and provide drills to further develop skills. Two age levels ensure players are appropriately matched up with peers and new friends. Young Mavs 1 for grades 4-6 and Young Mavs 2 for grades 7-8. Skills are taught in a creative manner that encourages participants to develop at their own pace. Players with previous Young Mavs on the Beach experience will be grouped together to perfect their skills.Come enjoy summer afternoons and evenings on the beach courts. Sessions run on Sundays for 8 weeks. starting June 17 - August 19 Three locations. Centrally in Old Ottawa South - Ottawa Tennis & Lawn Bowling Club, East end at the Max Volley courts at Richcraft Sensplex on Shefford Rd. and in the West end at the Max Volley courts at the Bell Sensplex on Maple Grove Rd. 2. A chance to win prizes! Sessions are 1 hour 30 minutes to provide players the opportunity to learn through drills and experience game situation! Each 1.5-hour session includes skill development with game-play. Sessions run on Sundays for 8 weeks. 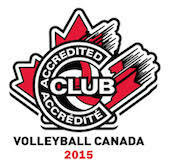 For more information, please email ian@maverickvolleyball.ca. Two age levels ensure players are appropriately matched up with peers and new friends. Sessions run on Sundays for 8 weeks. Each 1.5 -hour session includes a house league format composed of tiered teams to allow players to experience game situations. Sessions run on Sundays for 8 weeks. 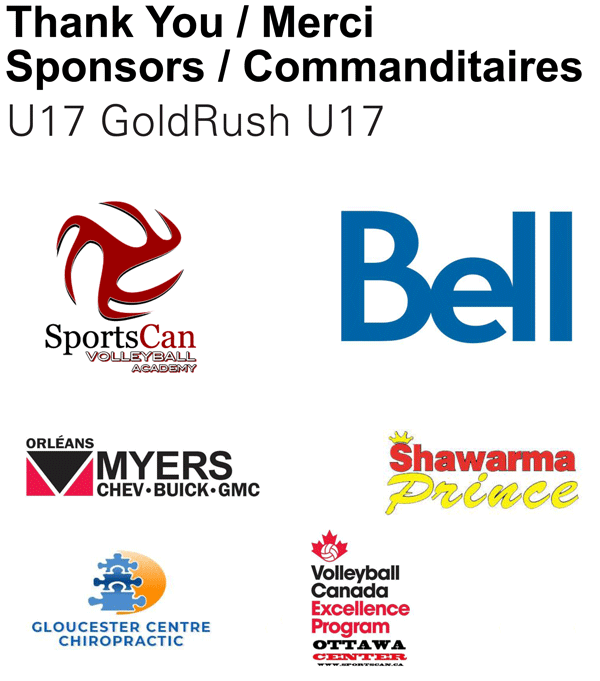 Pour plus d'informations, svp courriel ian@maverickvolleyball.ca. Read the Maverick Beach Rules.